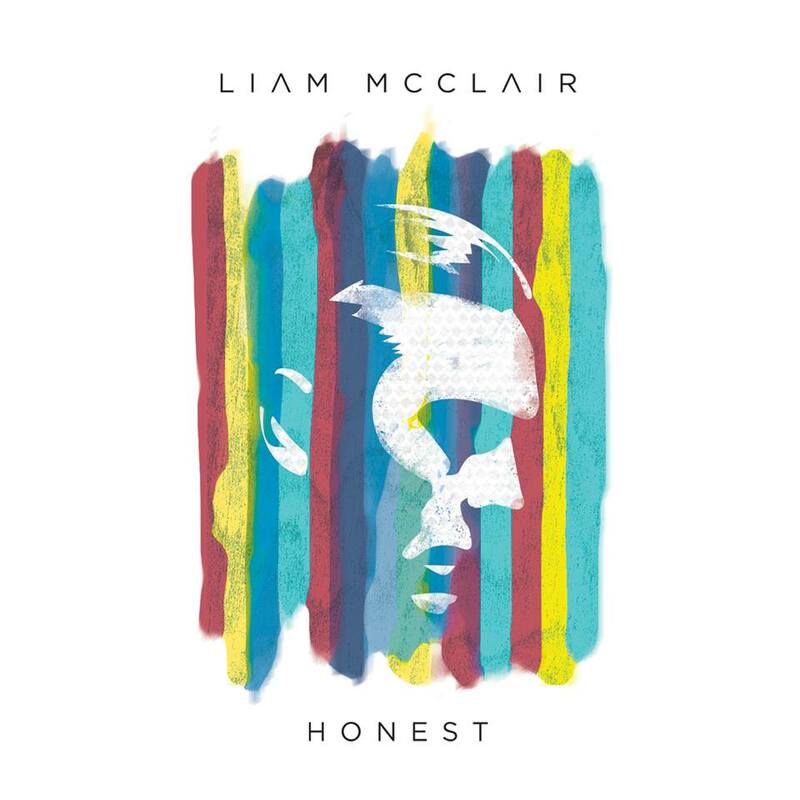 The Honest EP is the first recorded material from Liam McClair with a band rather than solo. It's a huge step up for him both lyrically and musically on the back of a growing profile in and around Manchester on the back of some intimate live shows and the revelation of the songs that make up this EP. "Can you turn lead into gold and will it stop you growing old" is the line that opens the EP with the song Alchemy, a song loosely based around the Paulo Coelho novel and the lyrics throughout the song tell the story of a relationship based around ideas from it. It's a clever piece of work and typical of the intelligence that flows throughout all Liam's work. The band he's gathered around him add to the impact of the song, adding emphasis where it's needed without ever getting in the way of Liam's open and expressive voice. The title track, which we tipped recently on Shell Zenner's Amazing Radio, is a beautiful, dare we say it honest, song. Where Liam marks himself out from other songwriters is that he doesn't just focus on misery and despair, but tells things how they are, wearing his heart on his sleeve and exploring all aspects of the situation he's singing about, which often come from personal experience. As on Alchemy, the band don't overpower the song but embellish it at just the right moments with the right emphasis. The highlight of the EP, and with four songs of exceptional quality, it's a difficult call is third track Someday. It's the song where the band's input is most evident as the song builds with them and uplifting backing harmonies lifting Liam's vocal as well. The song is a longing hopeful tale of finding love - "I'll find a light when it is pitch black" just one example of how he sees love transforming his life when he finally discovers it. The final track Oh Mary is the simplest track on the EP, a plaintive acoustic guitar providing most of the instrumentation, lilting slightly and repetitively in the first half to set the mood of a song that's more contemplative about a relationship before the band come in and lift the song and envelop it around Liam. Honest is confirmation that Liam McClair is an unique talent on the Manchester songwriter scene at the moment. Rather than focus on the dour and the heartache of broken relationships or using his music as a protest vehicle, he exudes optimism tinged with a sense of realism. Adding the band to this record gives the song extra depth and warmth without losing the focus that his solo releases had. Honest is exactly what it says it is. Honest is out today and can be purchased here digitally or on CD at one of his forthcoming live shows.